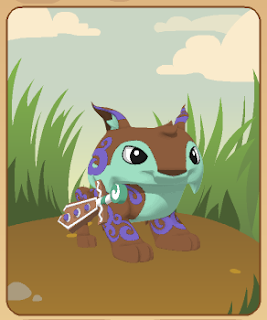 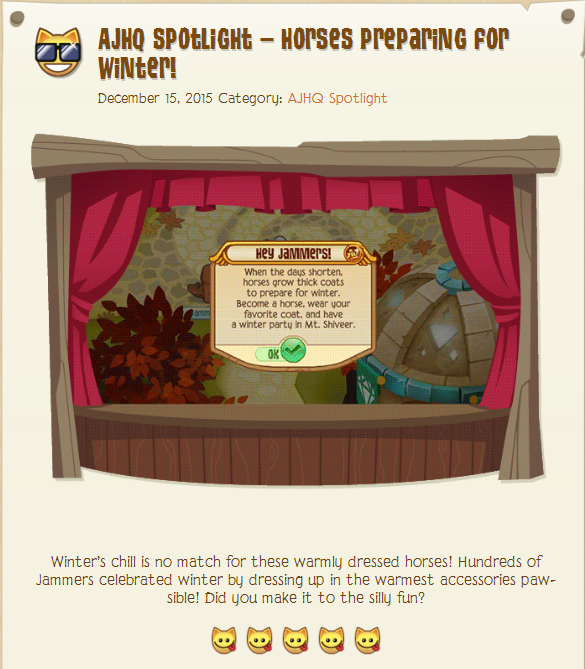 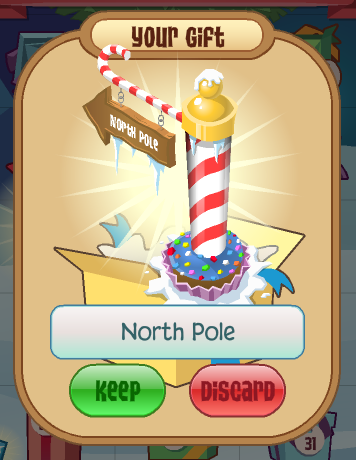 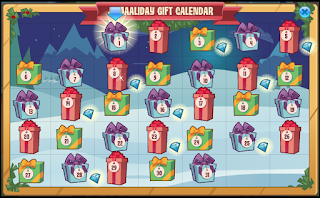 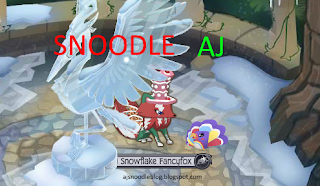 Animal Jam Mercury: North Pole/Hanging Snowflake/AJHQ Spotlight Horses Preparing for Winter! 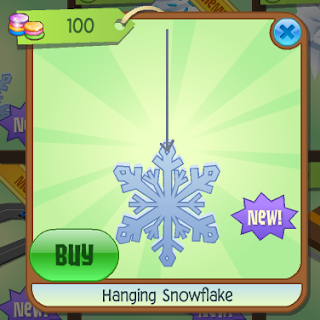 North Pole/Hanging Snowflake/AJHQ Spotlight Horses Preparing for Winter! 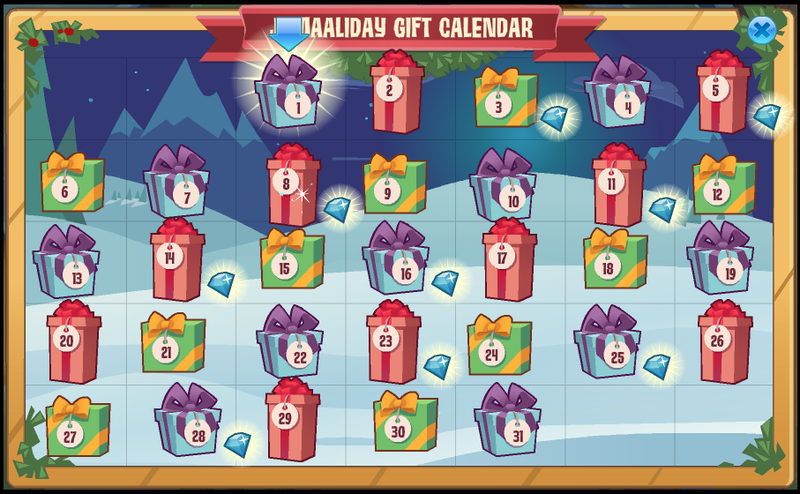 CHRISTMAS IS IN 10 DAYS!